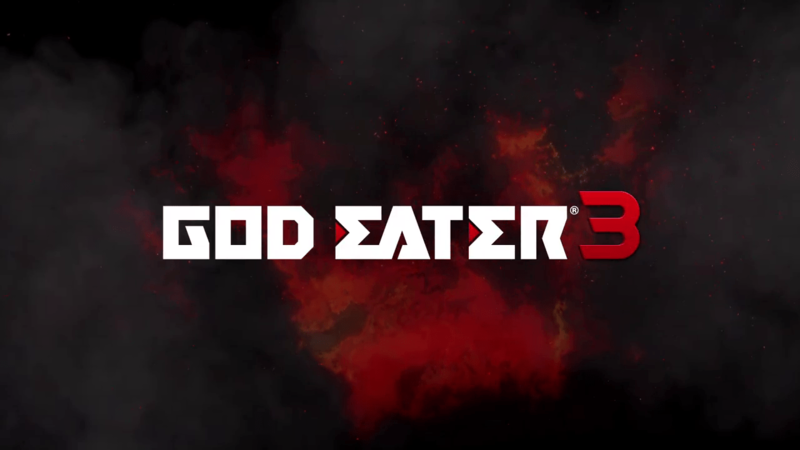 Bandai Namco revealed today new details about God Eater 3. First up is a new character to the franchise, Claire Victorious. 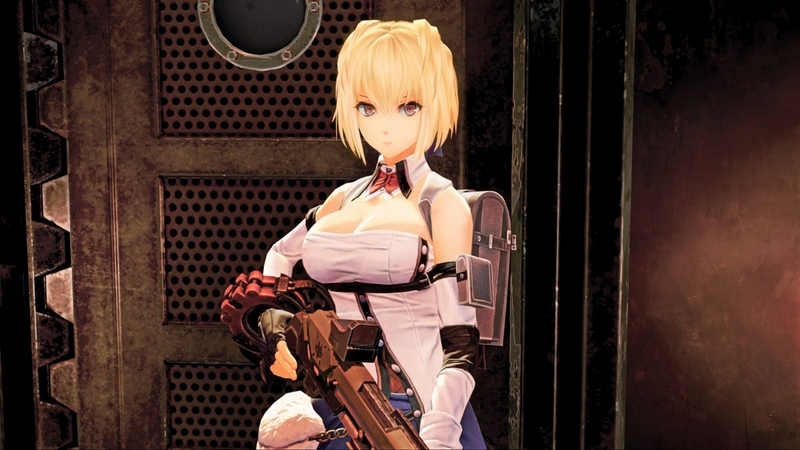 She is a new God Eater with specialties in first aid and logistical support. 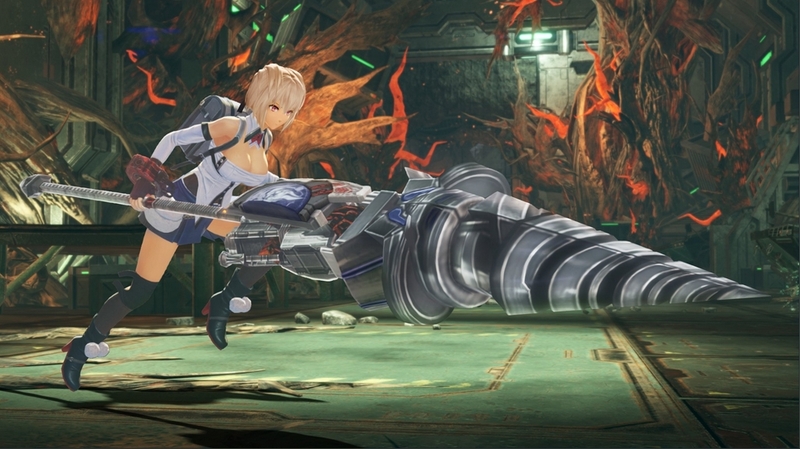 Next, a new Aragami was also announced, Nuadha. 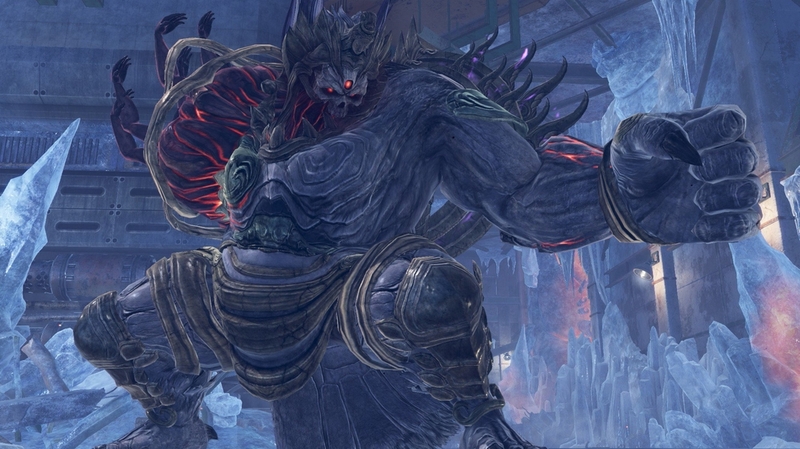 For this big guy, you need to make sure you stay away from his killer, gigantic left hand! Lastly, new actions and attacks were announced. The Dive action will allow players to rush at an enemy or make a quick escape. Also, while in Burst Mode, new attacks called Burst Arts are available. Characters can activate these attacks depending on their position, such as on the ground, in the air, or during a quickstep. Furthermore, these attacks can be customized using Burst Art Effects. 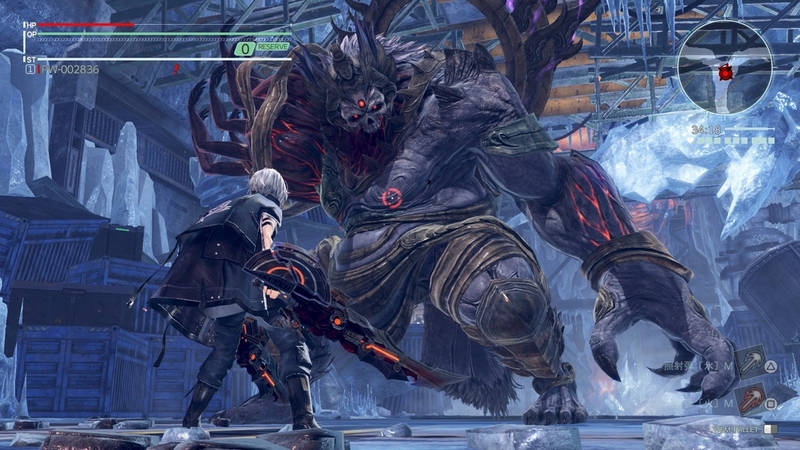 God Eater 3 will release on PlayStation 4 and PC via Steam.